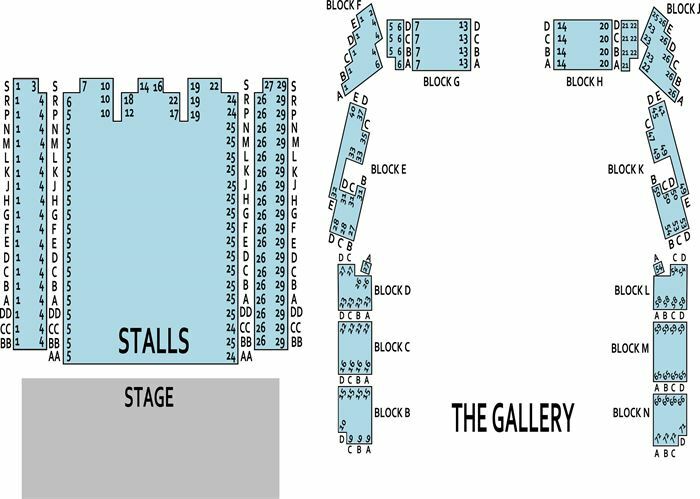 VIP tickets include a pre/post-concert artist meet & greet. 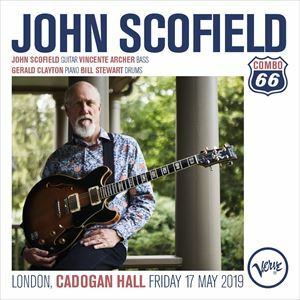 John Scofield has influenced Jazz since the 1970's. He is a masterful jazz improviser whose music falls between post-bop, funk edged jazz and Rhythm & Blues. After his debut recording with Gerry Mulligan & Chet Baker, Scofield was a member of the Billy Cobham/George Duke band for two years. In 1977 he recorded with Charles Mingus and joined the Gary Burton Quartet. From 1982-1985 he toured and recorded with Miles Davis. His career as a bandleader started in 1978 and he has made over 30 albums since then collaborating with Pat Metheny, Charlie Haden, Mavis Staples, Govt Mule, Joe Lovano, Herbie Hancock, Joe Henderson, Dave Holland and Terumasa Hino along the way amongst many others.